Cruise the Adriatic and Ionian seas in Montenegro, Croatia and Greece on our Luxury ocean-going Discovery 55 with a Yacht Master qualified skipper on Board. Depart from our base in Porto Montenegro with a final destination of your choice; back to Porto Montenegro or another country. No minimum or maximum number of days and tailored to your requirements. 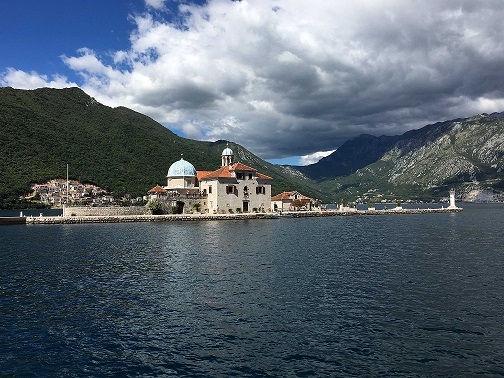 Either short day sails around Kotor Bay, up to Dubrovnik and beyond to explore the Croatian Islands or longer overnight passages to the Greek Ionian. Build miles, expand on skills, experience sailing a larger boat prior to a bare boat charter or simply sit back, enjoy the trip and watch the dolphins. All skill levels catered for. No minimum or maximum charter period. Decide on the start and finish days of your choice taking advantage of lower cost air fares and more flexible itineraries. 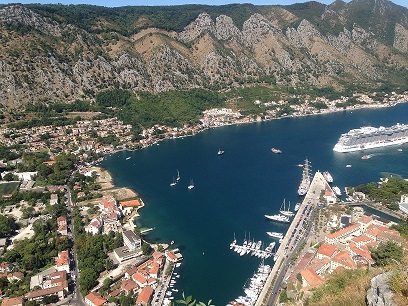 Fly into Tivat, Podgorica or Dubrovnik and fly out from wherever you wish. Chance Discovery has all the luxuries of a Discovery 55. Master stateroom with en-suite, fresh water electric heads and shower, excellent forward double and a twin bunk Pullman sharing another spacious heads and shower. Full tropical air conditioning, generator, water maker, two fridges and one freezer, washing machine and tumble dryer and massive water and fuel tankage. In mast electric reefing, electric winches and twin roller headsails make light work of the loads. For those who like a work out we do have winch handles! All the usual electronics and navigation plus radar and comprehensive safety equipment. A 3.0 Avon rib with 8HP outboard and davits to avoid towing on longer passages. The signature Discovery yachts deck saloon and navigation station give stunning panoramic views. 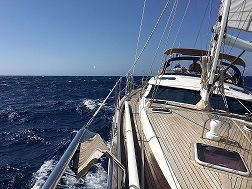 There is amazing stability even when sailing under full sail in 20 to 25Kn of wind with waves to match. All of this but with costs comparable to regular bare boat charter companies for smaller yachts.